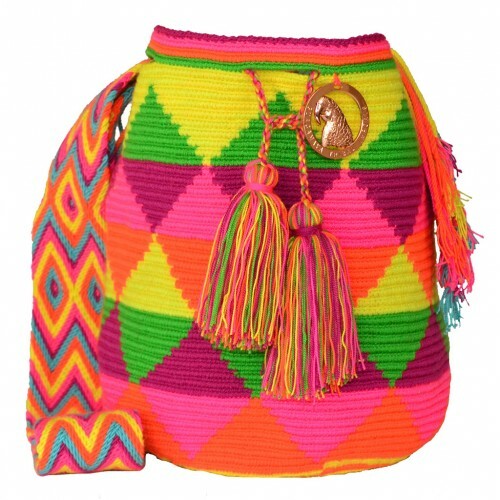 The handmade Wayuu Mochila bag from our Popular Collection is an authentic Colombian bag made by the Wayuu (pronounced “Wah-You”) women. 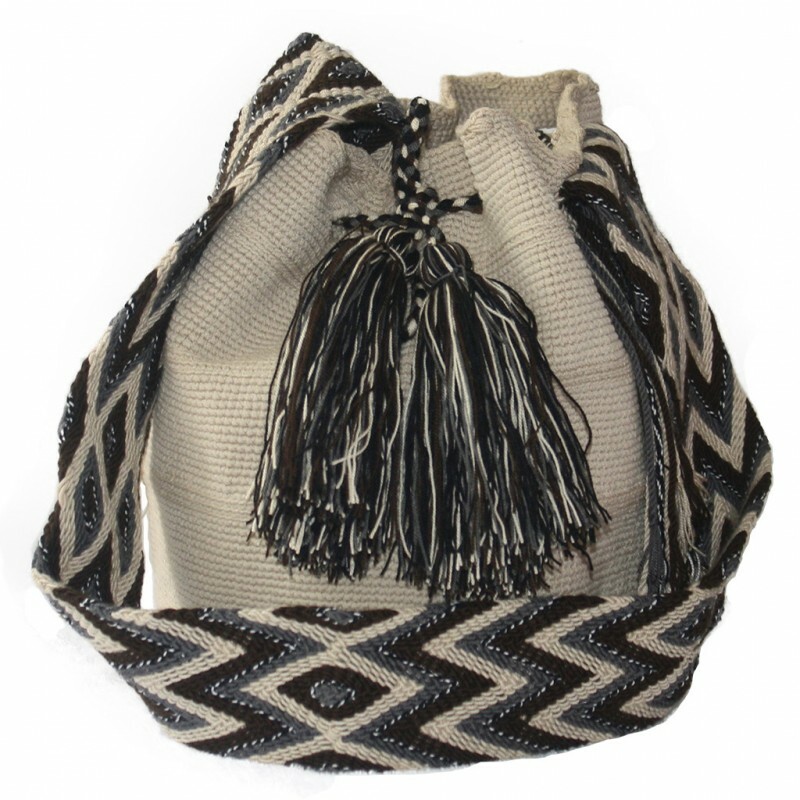 These artisans take approximately 7-10 days to hand make each bag individually just for you. 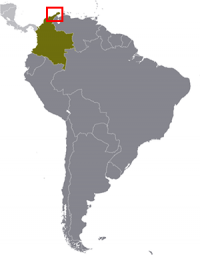 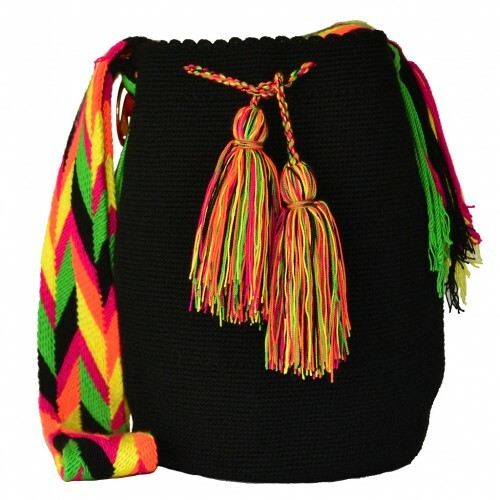 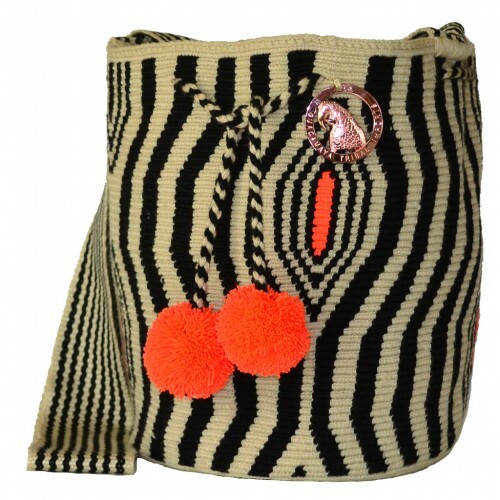 This Wayuu bag is made with a taller stitch and is usually a bit heavy and thicker than the Single Crochet or “Una Hebra” bag. 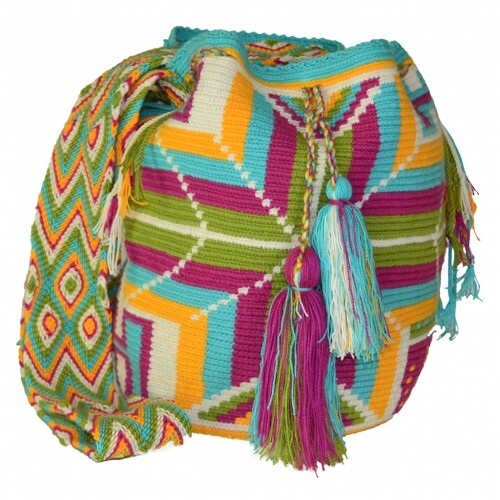 You simply will love and enjoy the mochila bag for many years.